Walt Disney Studios and Marvel Studios’ announced today that the sequel to the 2011 film Captain America: The First Avenger will be released on April 4, 2014. The sequel will pick up where Marvel’s The Avengers leaves off, as Steve Rogers continues his affiliation with Nick Fury and S.H.I.E.L.D and struggles to embrace his role in the modern world. 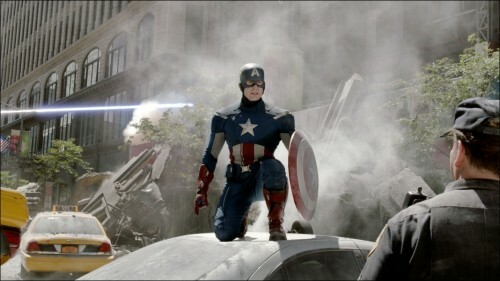 The Avengers will be in theaters nationwide on May 4, 2012.